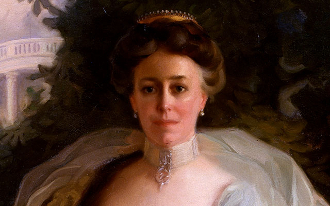 Spend a day in our nation’s capital and you will not find anything significant related to our 27th president, William Howard Taft but, his wife, Helen, made a lasting impact still enjoyed by millions. Under her direction, over 3000 Japanese Cherry trees were planted around the Capitol Grounds & West Potomac Park—these trees are the main attraction of the National Cherry Blossom Festival. In honor of Helen’s contribution to our capital and in recognition of her husband’s substantial girth, The Helen Taft is a full city roasted blend, flavored with cherry & chocolate.